After a long holiday weekend behind us and a short work week finishing up, the weekend is coming up fast. Chicago is full of fun attractions and sightseeing (by boat? yes please! ), but summer is also packed with festivals and events to enjoy in the warm weather. To craft a perfect itinerary, work your way through the summer essentials bucket list and see all the weekend happenings below, from the city’s biggest and best food fest (that would be Taste of Chicago of course) to margaritas to top-ranked art. Millennium Park and Navy Pier are hosting an array of fun things to do in Chicago this weekend too, so don&apos;t forget to check their always-packed calendars. This Grant Park food extravaganza is a nationally appreciated outdoor food festival showcasing Chicago’s best restaurants. There is so much diversity in the city, making the dining scene the same with options ranging from multicultural to native to local. With 34 restaurants, 16 pop-up restaurants and 16 food trucks to choose from, you will not leave this event with your stomach grumbling. This mega outdoor event has happened every summer since 1980, next to Chicago’s distinguished lakefront and has earned the title of the world’s largest food festival. 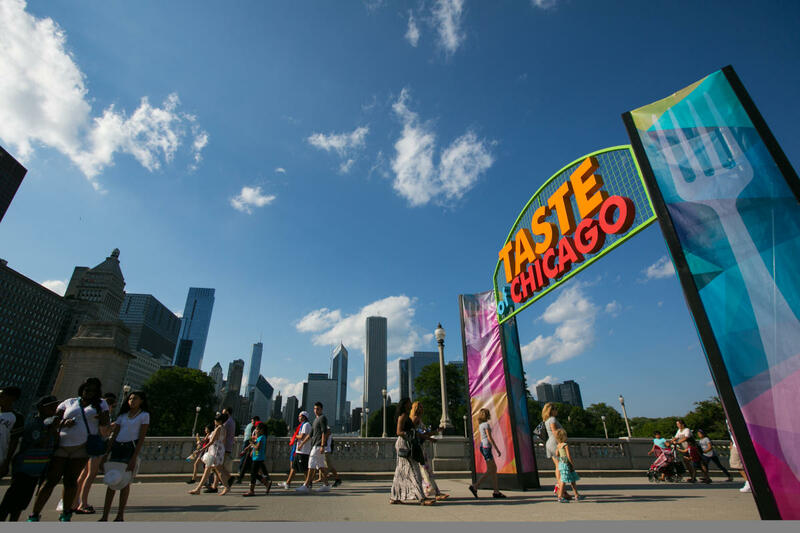 Although food and drink is its staple, Taste of Chicago also holds concerts (the best seats are still on sale! — and lawn seating is FREE), food demos and tasting experiences, and other activities for the entire family, overall creating a place for all ages. Make your way to Grant Park as soon as you can to experience this summer essential event! Love to eat? Here&apos;s more essential Chicago eats, and our top picks for even more food festivals this summer if you&apos;ve got the room. 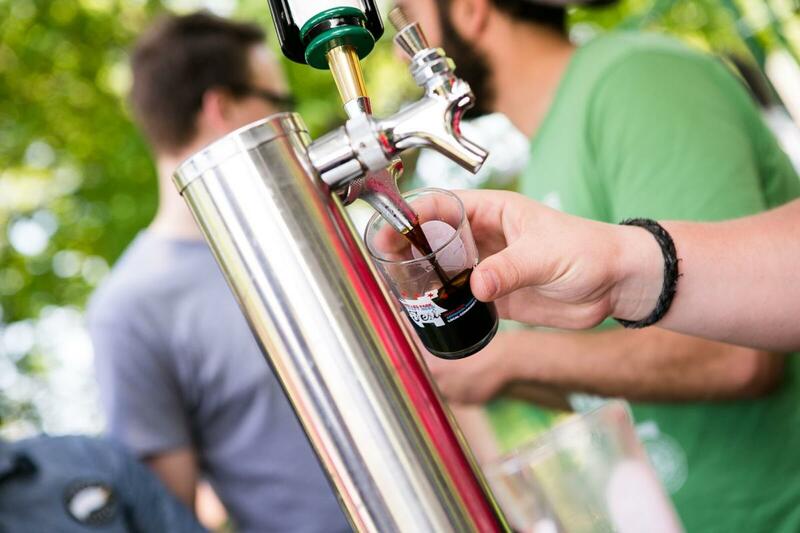 Happening this weekend is the bi-monthly beer event that made its debut this summer. In partnership with Choose Chicago, Illinois Craft Brewers Guild created a series of events to highlight various neighborhood’s beer selections and local breweries. For almost 30 years, Lincoln Park and the Lakeview community has seen progressive growth in the craft beer scene in Chicago after Goose Island Brewery made its debut. For more beer festivals and tasting events, check out this full 2017 guide to mark down on your calendar. The art scene in Chicago is recognizably beautiful. 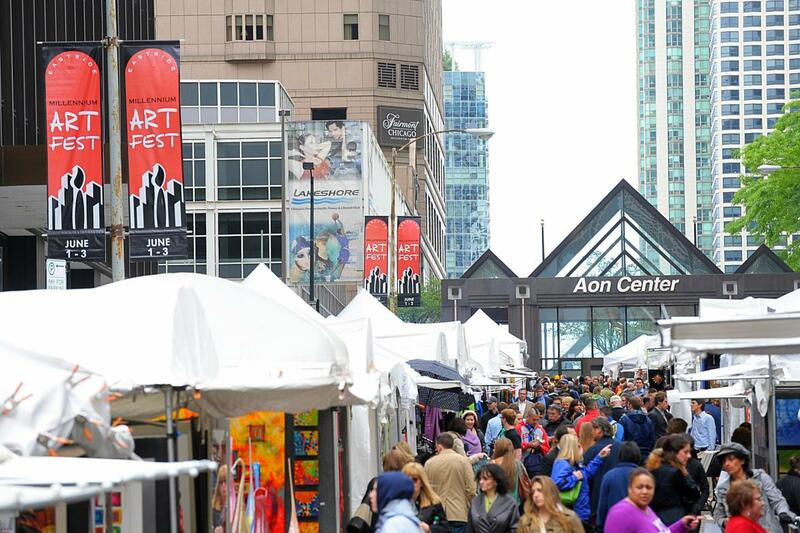 This weekend, art and design is being showcased in the heart of the loop. Renowned as one of the top-rated art and design shows, Millennium Art Festival will offer an experience full of inspiring art, live music, tasty refreshments and interactive art opportunities. Not only can you appreciate the creative spirit of this street festival, but there is also a list of 2017 blockbuster exhibits to check out at museums all across the city. The Irish Fest shares more than just a celebration of heritage, but hosts an open fundraiser welcome to all. This family-friendly event has cultural music and step dancing, historic exhibits, both Irish and American food and drink from vendors, and dozens of artisans and vendors selling specialty Irish gifts. Taking place on the grounds of the Irish American Heritage Center, this is a great experience for kids and adults, with several different programs available in the Art Gallery, Library and Museum. Head over to Old Irving Park to visit this culturally diverse fundraiser and appreciate the history, art, food, and culture of the Irish tradition. 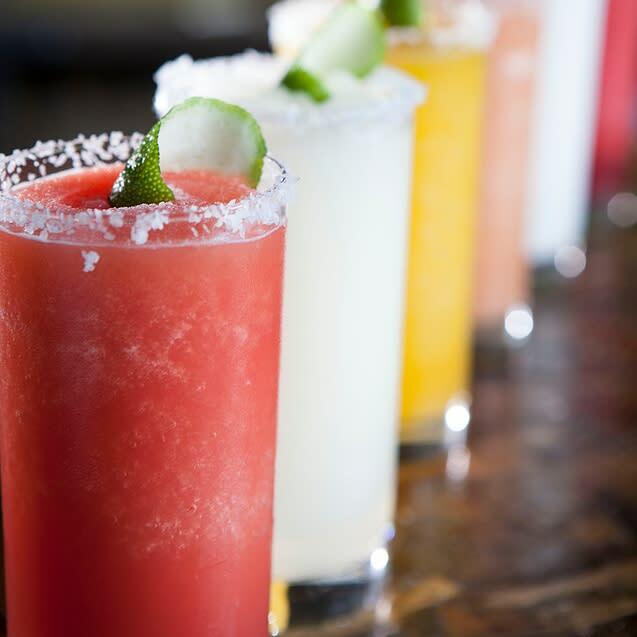 Make your way to Navy Pier this weekend for a tasty frozen concoction spiked with some tequila. This new festival is full of delicious margaritas, inspired food pairings, live bands, and a booming firework show. Nothing sounds better than sitting back, enjoying a firework display and sipping on a blended drink. With over 10 flavors to sample, you won’t want to miss this two-day event! 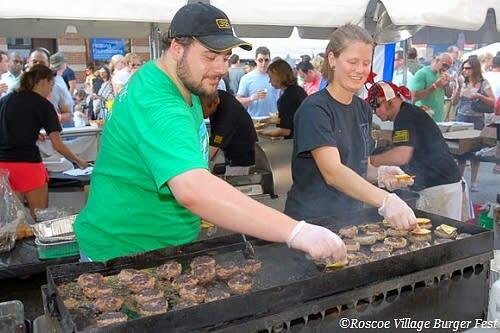 The tastiest patties are being grilled up this weekend at Roscoe Village Burger Fest. More than a dozen local restaurants will fire up their grill to offer up some delicious meaty burgers and tasty sides to pair, all while listening to some live music and participating in other activities and crafts. A competition of best burger will be handed out and visitors have the opportunity to vote for their favorite. An arts and crafts tent with activities ranging from stenciling and stamping to face painting to tote decorating to tattoos will sure make for an eventful night! 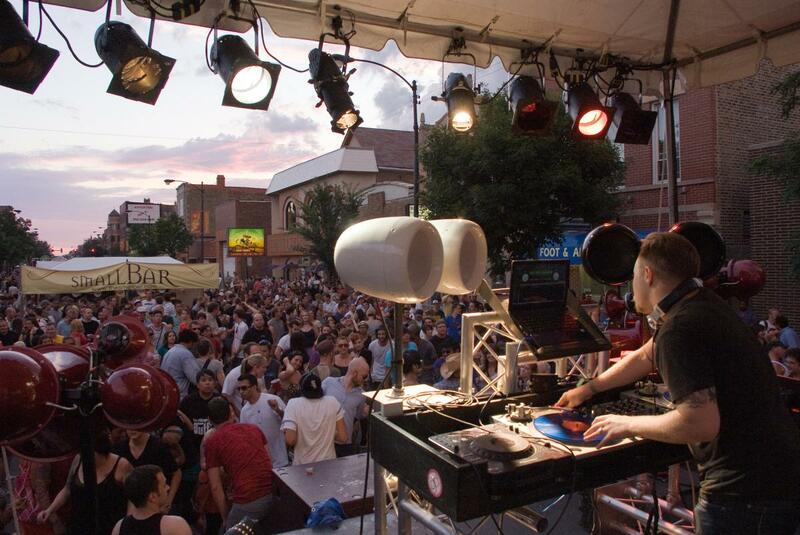 The up and coming neighborhood of West Town is hosting an eventful street fair this weekend. Three stages will feature local bands, top DJs, and national touring acts livening up the streets while visitors can enjoy the neighborhood’s best of retail, restaurants, artists, and more! 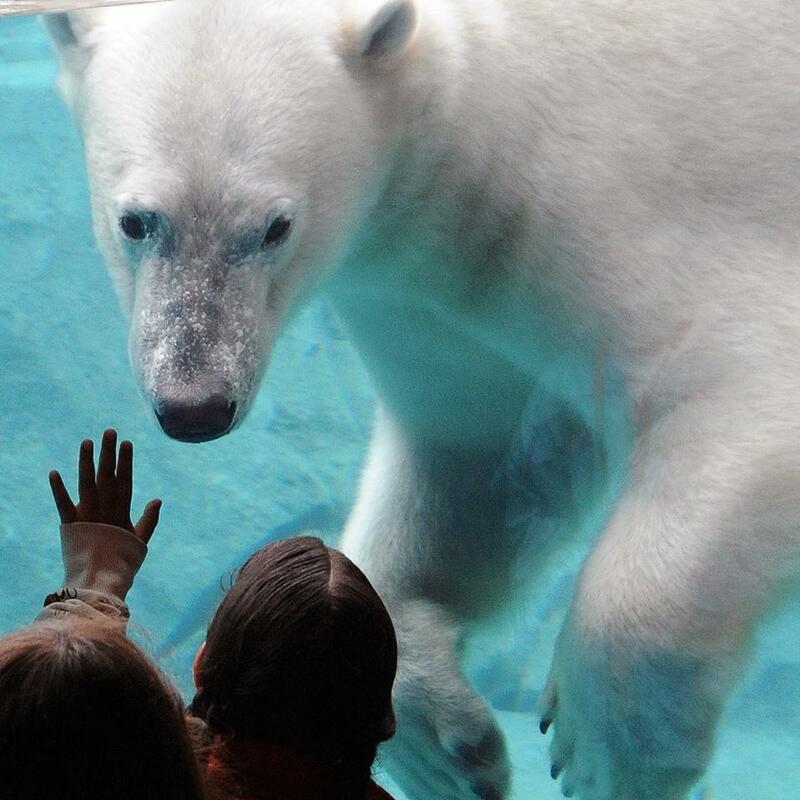 Head over to the Brookfield Zoo to experience a wild night at the zoo (4-9 p.m.) over the weekend. This summertime event is perfect to enjoy what the zoo has to offer in the cooler part of the evening, including live entertainment, various performing acts, and a new laser light show. Not only is it kid/family friendly entertainment, but adults will want to check out the enhanced dining and a beer/wine garden. Other weekend picks: A craft brew and music festival in the heart of Chicago’s historic neighborhood of Lincoln Square called Square Roots Festival honors the 60th anniversary of the Old Town School of Folk Music; it&apos;s opening week of the new exhibit To the Racy Brink at Museum of Contemporary Art Chicago — the first in a series of exhibitions celebrating the MCA’s 50th anniversary; and there&apos;s a FREE 30th birthday party celebration planned for the National Museum of Mexican Art. From the suburbs to the city, this intern is passionate about the culture and history of Chicago. She is currently a student in the suburbs at Trinity Christian College and spending the summer residing in the heart of Gold Coast. Casey enjoys exploring the unique and diverse neighborhoods beyond the Loop and trying a variety of new, local restaurants.